Use the following info posts to discover the modern theory of how our thinking causes our problems, and how it can be identified and challenged and changed…. 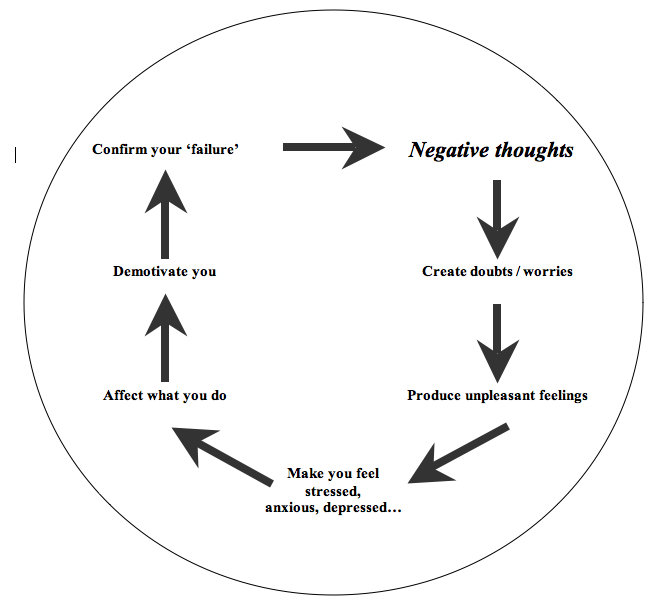 what automatic negative thoughts of yours bring you on this circular journey? — Do Thoughts Cause Feelings? …. make a decision to work on challenging and replacing them with new healthy thinking with Cognitive Behavioural Therapy! Well blocking is not what we advise, but certainly, if you learn and apply CBT to examine and challenge and change your negative thinking, it is entirely possible (and proven) to develop new healthier thinking and end self sabotaging behaviours. It only requires an ability to self critique and be open minded about today’s findings on the science of thinking. Like anything, you have to start from the beginning. 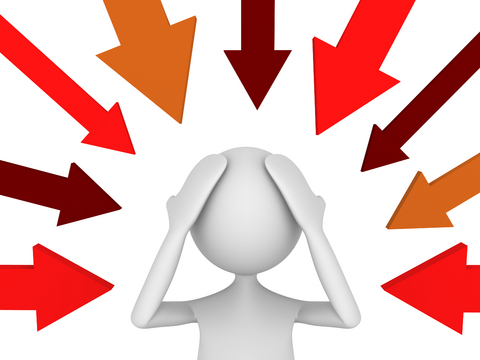 Perhaps use this blog as a starting point, going to the ‘Cognitive Behavioural Therapy (Dublin, Ireland) – The Revolution in Psychotherapy – “thinking about thinking…”’ post first, and working your way downwards. There are links in my posts to recommended reading lists. And of course there are real life practitioners all over the world if you want more traditional one-to-one therapy. Give it a go, you’ve got nothing to lose!